Through Her Eyes - Book Trailer from Emily Greaser on Vimeo. 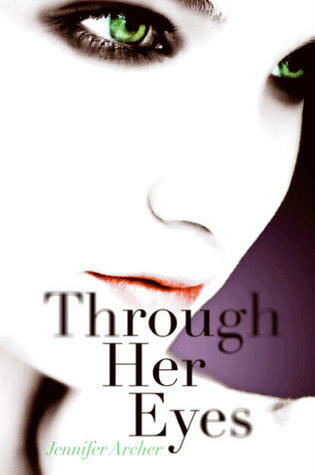 You can win an ARC of Through Her Eyes by filling out the form below. Ends Friday, April 8th. Open to US/Canada. Wow, Tansy's three words about herself remind me of myself. I enjoyed the interview and would love to read Through Her Eyes :) *Thanks* for the giveaway! I've heard good things about this book and it sounds really interesting! I'd love to read it! Great interview. I enjoyed reading it. The book trailer looks kind of spooky and really interesting, too. I'm looking forward to reading this book. I loved the character interview. It helped me understand Tansy's character better. Thanks!